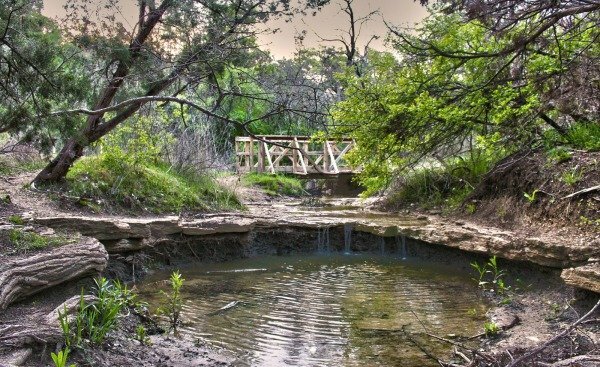 » The Best Hiking Trails in Dallas – Don’t Miss Out! The Best Hiking Trails in Dallas – Don’t Miss Out! When I think of Dallas, I get visions of big hair and humidity, and I hear thick accents. When Dallas locals talk about their beloved hometown, they’ll mention the Cowboys, America’s Team; top-of-the-line restaurants; or the Arts District. 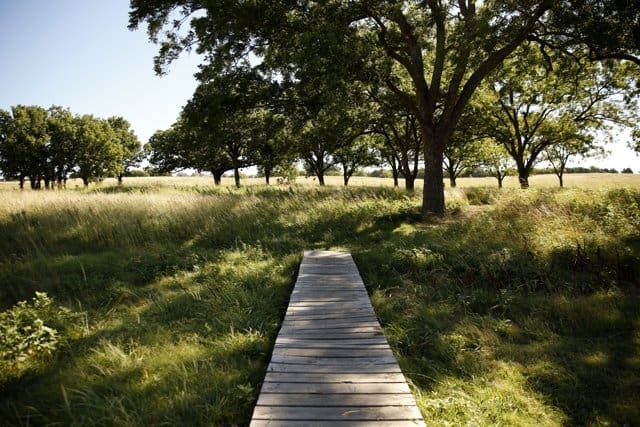 But while Dallas is chock full of culture as well as business, it also has forged a connection to nature, which is evident by its many hiking trails, not to mention the Great Trinity Forest, one of the country’s largest urban forests, spanning 6,000 acres that are filled with woods, marshes and rivers. The best part about being an outdoor enthusiast in Dallas is that you can enjoy the trails year-round (just bring a lot of water – Dallas gets hot during the summer). In this article, we’re going to give you a super quick lesson on the difference between Dallas the city and Dallas the county. 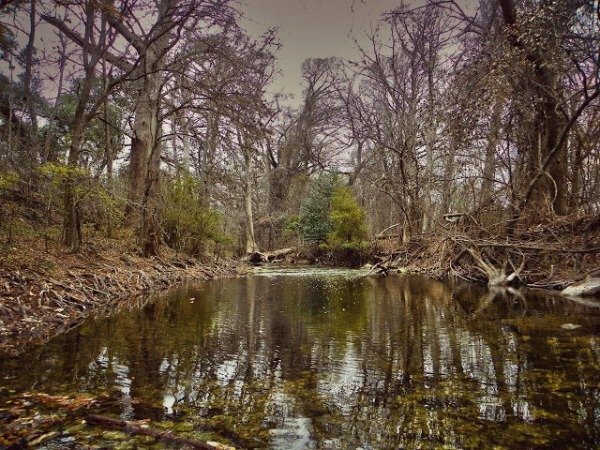 Then, we’ll cover 9 of the best hiking trails in Dallas, followed by 4 honorable mentions that didn’t quite make the cut but that are still worthy of attention. 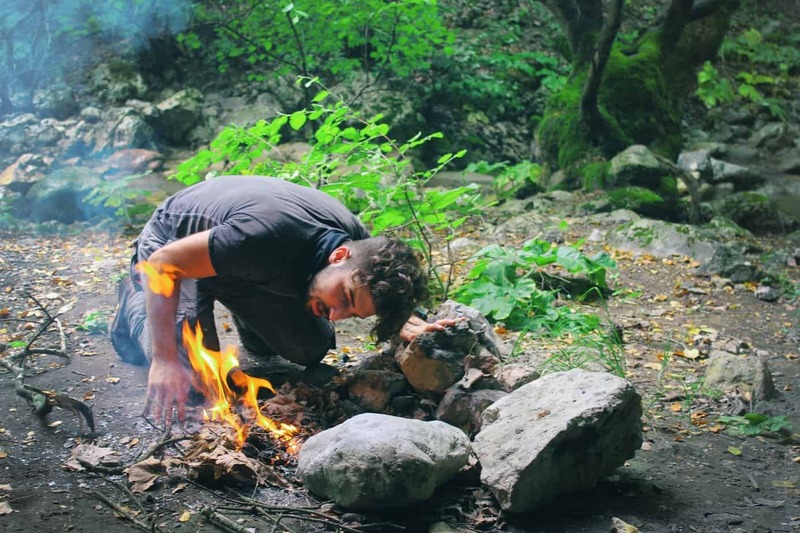 To compile these hiking trails, we looked at current reviews of the top hiking in Dallas, then carefully chose the ones we feel offer the best experiences. Several hikes on this list are free, but it’s always a good idea to check ahead of time in case there’s a per-car fee, and to bring cash since a lot of parks won’t accept credit cards. If you’ve never been to Dallas, you may hear “Dallas” and think it’s just the city. In this article, though, we’ll be talking about hiking opportunities in Dallas County, which differs from the city. Dallas is a city in the Dallas-Fort Worth metroplex, one of the most populous metro areas in the U.S. Most of the city is located within Dallas County, but parts of the city are in other counties. Here’s a little more information if you’re interested. Hiking in Dallas is different than hiking in other parts of the country. Most of the hiking trails here are pretty flat, and even the ones that take you to the highest points in the county have minimal elevation gains. That’s part of the charm of hiking here, though – you can choose your own kind of experience, whether that’s an actual hike through woodland or a hike-that’s-really-a-walk with views of the city. These 9 trails are our top choices in Dallas. Cedar Ridge Preserve, less than 20 miles from downtown, has 600 acres of parkland with 9 miles of trails that suit all ability levels. Most trails are less than one mile, other than the Cedar Brake Trail, which is 1.9 miles through some of the park’s most remote areas, and which offers one of the best views in all of Dallas. For another phenomenal view, take the Cattail Pond Trail, where you’ll look all the way out to Joe Pool Lake (and farther). There’s even a wheelchair-accessible trail here. You can spend the whole day at the preserve thanks to the picnic tables, ample shade, butterfly garden, and bird watching opportunities. This park gets pretty busy since it’s so popular, so you’re bound to be joined by families, joggers, and dog walkers. Get there early to snag a parking space and avoid the thickest crowds. Located at the mouth of a wooded canyon, the Dogwood Canyon Audubon Center is a beautiful natural habitat of over 200 acres, including hiking trails that climb to the highest elevation in the county. The trails here offer spectacular views, especially on clear days when you may be able to see all the way to AT&T Stadium, where the Cowboys play. The West Loop Trail is just under 2 miles, with decent elevation as you climb from the canyon to the hilltop. There are varied habitats along the way, and keep your head up to catch bird sightings. Goat Island Preserve, 15.5 miles from downtown, feels much farther from the city than it actually is, possibly thanks to the thick forest that runs along the Trinity River or the nearby property with a private gun range. You’ll start at the north end and then head along the levee, which is parallel to the river. Between the levee and the river will be a lot of old tires, but don’t let this deter you – you’ll get a lot of pretty views of the ponds and the west side of the trail. At the southern end of the preserve, there are several interesting trails below tall cottonwoods, elms, and pecan trees. Keep your eye out for the 1910 lock system that tried to make the river navigable, a project that was given up on when World War I started. Katy Trail is an ex-railroad line that has been turned into one of Dallas’ top hiking and biking trails. The 30-acre park and 125-acre parkland that’s connected by the trails plays host to 5K and cycling events through the year. This is also a prime hike for non-hikers since it’s a super easy, urban trail. You’ll go through a few different parts of Dallas, including Victory Park and Uptown, giving you plenty of opportunities to hop off the trail if you want to grab lunch. The easiest place to park is in the lot near Knox Street. Find out how to get there, plus other directions, here. 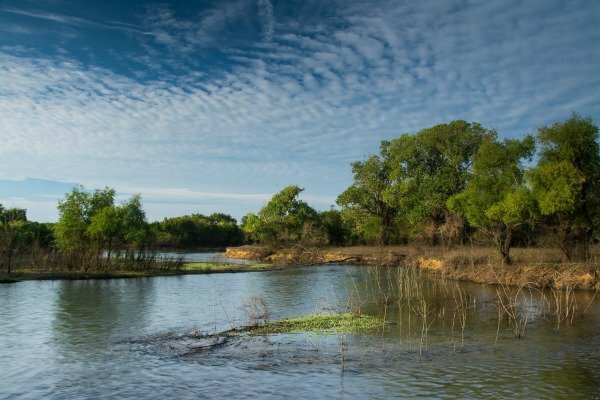 The Lake Lewisville Environmental Learning Area, a little under 29 miles from downtown, is set right near the Lake Lewisville Dam and offers not just hiking but also biking, camping, fishing, and paddling. If you want a spooky experience, take the Cottonwood Trail, which runs by an overgrown pond and a prairie homestead with an animal pen and smokehouse. If you want a guided experience, you can request a hike, nature walk or kayak trip. The Oak Cliff Nature Preserve has 8 miles of hiking of trails, several of which will take you through hardwood forest. There’s a big loop trail that takes you through the woodlands and the meadows of wildflowers, with small animals and birds throughout. The best part about hiking here is that it doubles as an upcycled art installation – there’s an unofficial Bicycle Burial Ground, plus random signs and art sculptures. Oak Point Park and Nature Preserve, under 23 miles from downtown, has 800 acres of parkland, including shady trails even when the sun is blaring above. If you want an easy jaunt, take the 3.5 miles of wide, concrete sidewalks that go around the pond and meadows. There are also 5 miles of soft trails that go through the forests along Rowlett Creek. If you want to get in the water, you can go canoeing, kayaking or paddle boarding on the pond. The Piedmont Ridge Trail is pretty close to downtown – just over 8 miles – and has short, easy options, as well as ones for hikers who are looking for a more adventurous excursion. If you’re looking for a challenge, you’ll want to complete the route that runs between the Keeton Park Golf Course and Devon-Anderson Park. Park in the gravel lot (next to the soccer field, outside the golf course), then walk through the open field to the trailhead. You’ll go up a short incline, then along limestone and under cedar trees, reminiscent of Hill Country. Take in nice views of the golf course and downtown. If you want to keep going, cross Bruton Road and walk east until you reach the trail that heads to Devon-Anderson Park. Trinity Trails is a system of 40 miles of trails that either run along or are located near the Trinity River in Fort Worth. The trail system (which includes horseback riding trails) connects with over 20 area parks. Since the Trinity Trails connect with several parks in the Dallas area, there’s not one singular place to pick them up. Visit their website for more information. 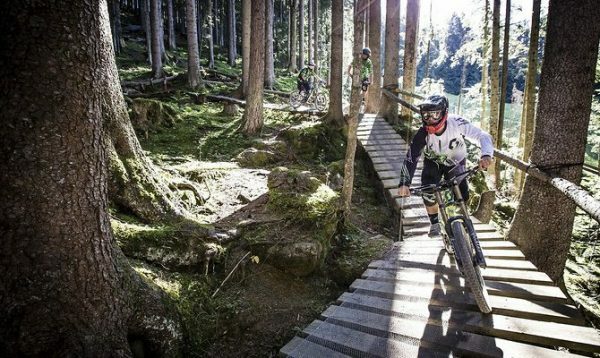 These trails may not be the best-of-the-best, but they all have something unique to offer outdoor lovers. Add them to your list if you’ve exhausted the other 9 or if you simply want something out-of-the-ordinary. 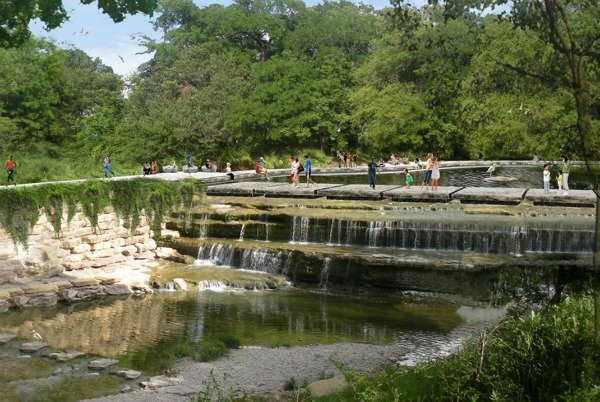 The Airfield Falls Trailhead and Conservation Park will take you on a short hike to a 12-foot waterfall, which are the only natural falls located in Fort Worth. There are shaded rest stops along the way in case you need a break. Centennial Park was dedicated to celebrating the City of Irving on its 100-year anniversary, and it has both biking and running (and walking) trails with nighttime lighting, so you can head there after sundown. If you need a break from Texas but can’t actually get out of town, the North Shore Trail is a close second. The trail is about 10 miles long and runs along Lake Grapevine’s north side. The views from the cliffs and the shore will transport you to another place. Trailheads are located at Murrell Park, Rockledge Park, and Twin Coves Park. The Trinity Skyline Trail is 4.6 miles of hard pathway that offers gorgeous views of both downtown and the picturesque suspension bridge. There are a few different access points for this trail; find out more here. One of the best things about hiking in Dallas is that the hikes here are on the easy side thanks to the flat topography of the area. Anyone who loves being outside can reap the benefits of the many urban and soft trails both near downtown and farther away.